ComiConverse is a Super Empowered Community! 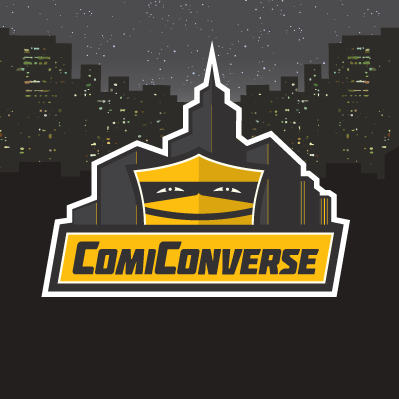 We are your home for comics, movies, shows, tradecraft and more. Garden State Comic Fest: Geeky Greatness To Hit NJ!